Hi this is Kerri with the Bay Area Short Sale Angels. We are Bay Area’s number one short sale team. So what do you do if they won’t stop calling you, they won’t stop harassing you? This is a question that we get a lot. Usually once we turn in a complete short sale package, they usually stop calling you. 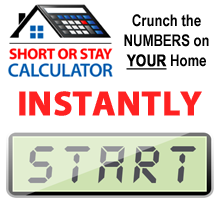 A complete short sale package includes an offer from a buyer. So, until they get an offer from a buyer, they will call you day and night, filling up your voice mail. We typically tell our clients to ignore the phone calls or answer and tell them to talk to your real estate agent and then give them our phone number. Under the fair lending law and fair debt collection practices act. I’m going to read something that you can say that will scare them and make the calls stop. Once you ask them to stop, they have to. Here is a suggested script that you can give them: Under my rights in the fair lending law, in the fair debt collection practices act, I hereby request that you stop any and all phone calls to me and any other person. At this time I do not wish to speak to you, anyone at your company, or anyone representing you concerning this matter. Do not contact me by phone regarding this matter. I demand that you stop calling me at my home, on my cell phone, at work, at my relative’s house, or any other location. Please make any future communication with me in writing. I am aware of my rights under section 805B2, the fair debt collection practices act, and I’m willing and able to exercise them. I’m keeping track of all calls from your company, and may consider recording calls. That should stop them dead in their tracks. If you want to write that down, you can do that, or you can email me and I’ll send you a transcript. You can keep it by your phone and read it when they call. 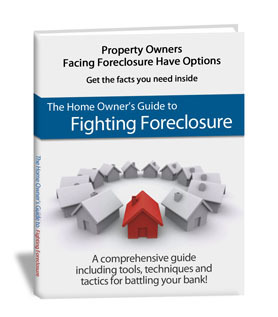 You can also tell them you are pursuing a short sale, and they can call your agent. Remind them that you know your rights under the fair debt collection practices act. Ask them to stop calling at this point. This is Kerri from the Bay Area Short Sale Angels, where we believe there’s nothing worse than doing nothing. We are Bay Area’s number one short sale team. Please give us a call today.